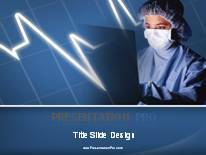 PowerPoint templates | The best templates for any presentation. 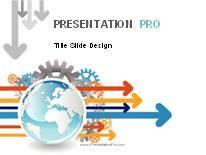 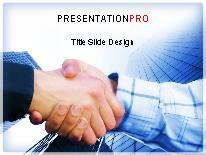 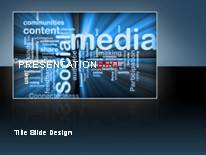 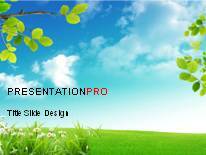 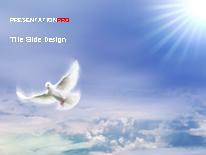 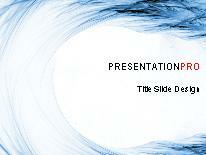 PowerPoint Templates Pack includes thousands of presentation templates and backgrounds. 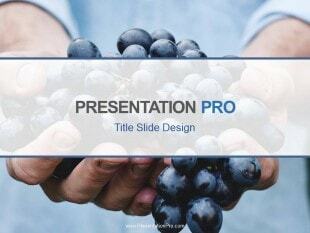 Browse categories or search by keyword for the best ppt themes to fit your presentation. 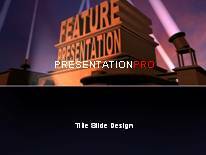 All of the templates are royalty free, compatible with PC and Mac, and downloadable as a template (.POTX/.POT) and as a PowerPoint presentation (.PPTX/.PPT). 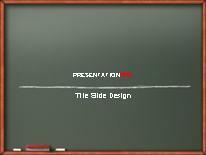 all versions of PowerPoint covered! 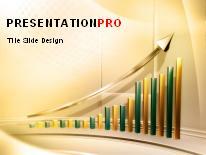 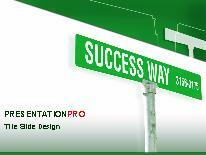 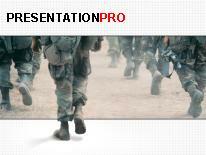 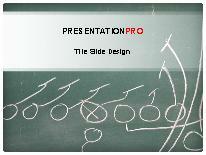 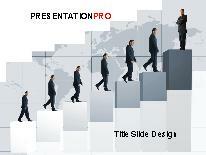 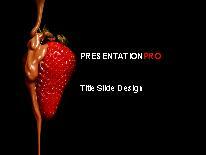 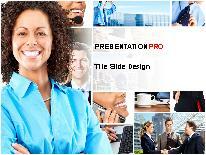 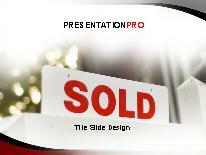 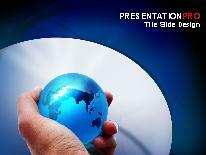 PowerPoint Templates Pack includes thousands of presentation themes, templates and backgrounds. 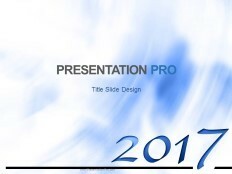 Browse categories or search by keyword for the best ppt themes to fit your presentation slideshow. 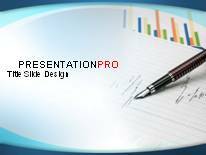 All of the templates are royalty free, compatible with PC and Mac, and downloadable as a template (.POTX/.POT) and as a PowerPoint presentation (.PPTX/.PPT). 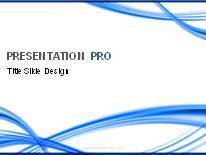 Presentation Templates are compatible with all versions of Microsoft Office PowerPoint and come in standard layouts as well as widescreen format. 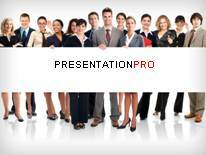 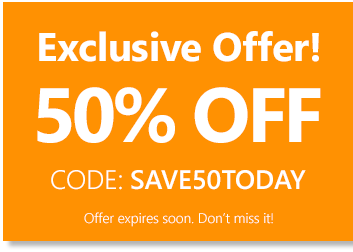 NOTE: The Express PowerPoint Plugin is only compatible with Windows and PowerPoint 2007, 2010, 2013, 2016 & 365. 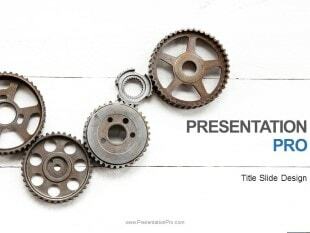 Enjoy beautiful illustrations for PowerPoint!